OD: 8x12.5" / ID: 7.25x11.25"
The poly mailing envelopes are perfect for sending small items like CD, Jewelry, Cards, etc. 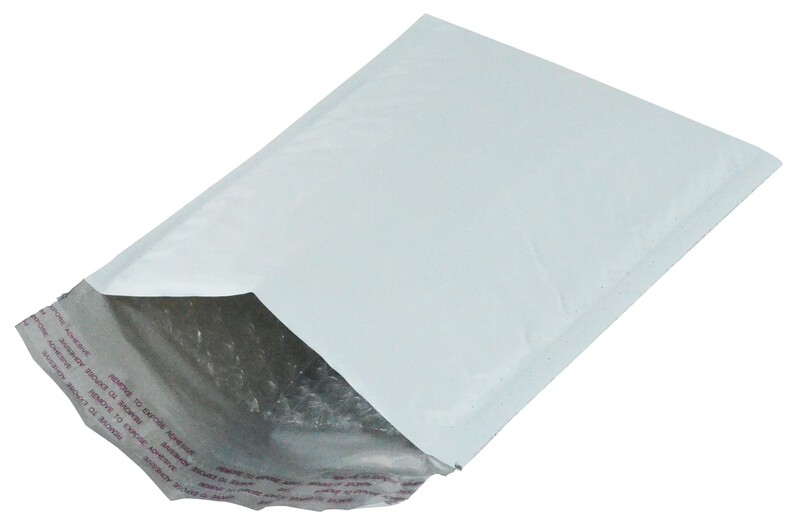 The self-sealing adhesive makes packaging your items for shipment fast, easy, and secure. The durable poly material resists tearing and punctures. OD: 8x12.5" ID: 7.25x11.25" (Usable Space!). Includes 50 mailers.